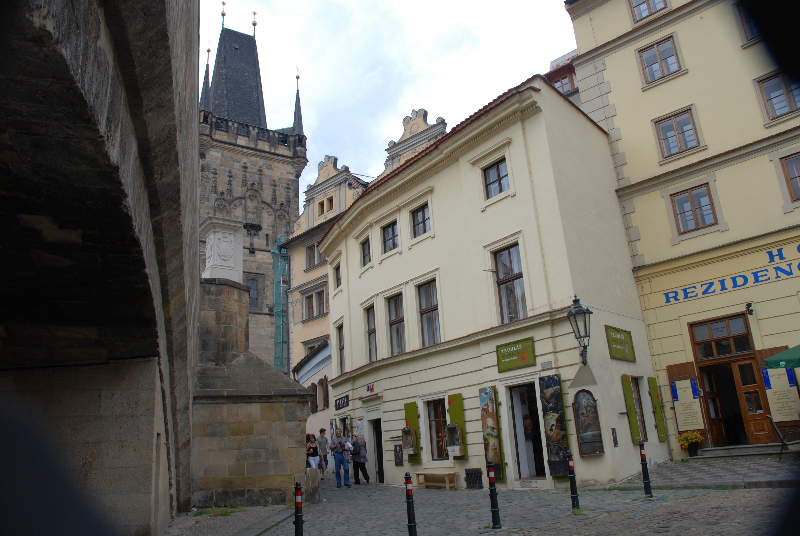 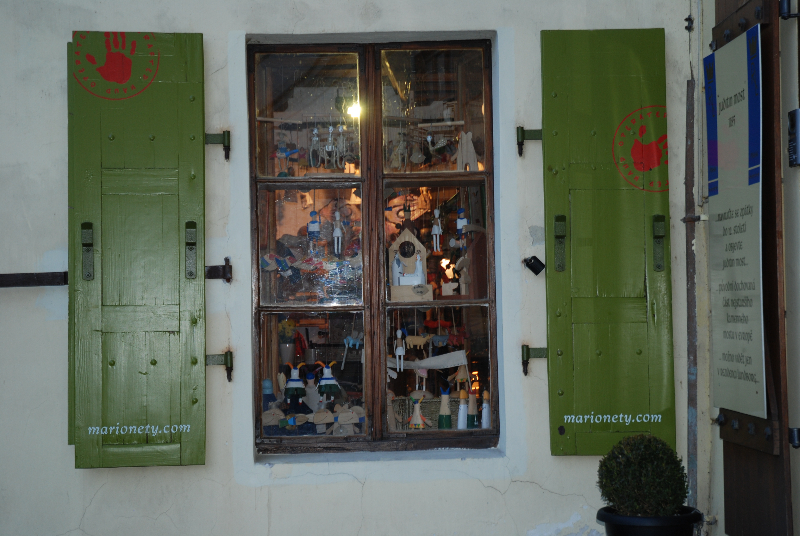 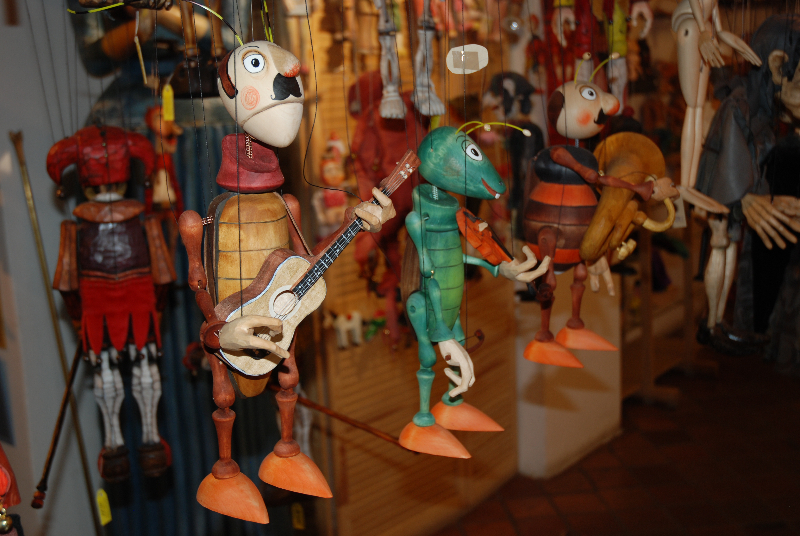 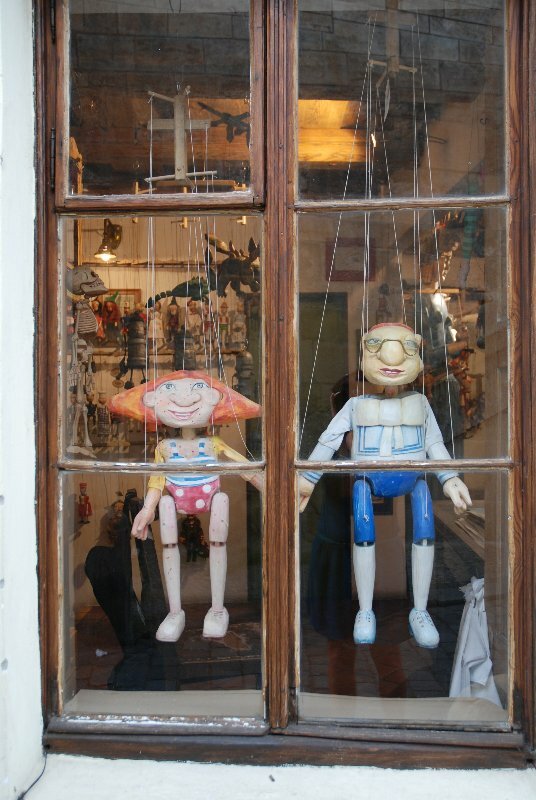 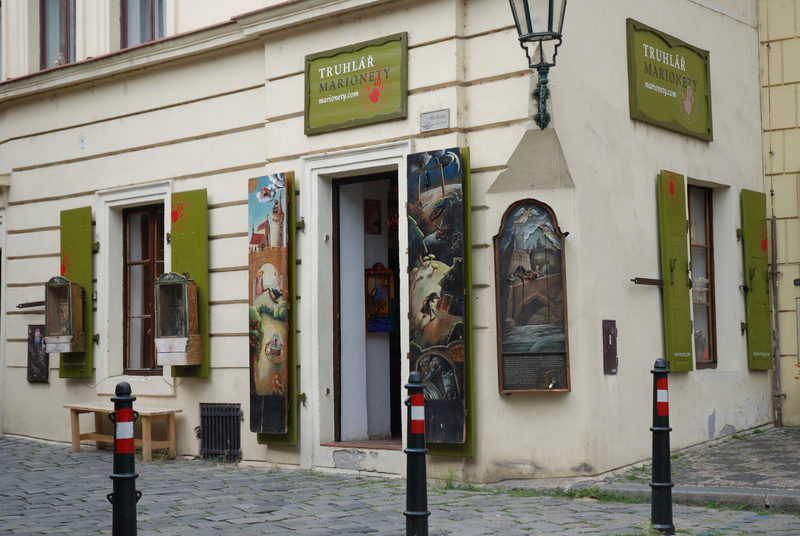 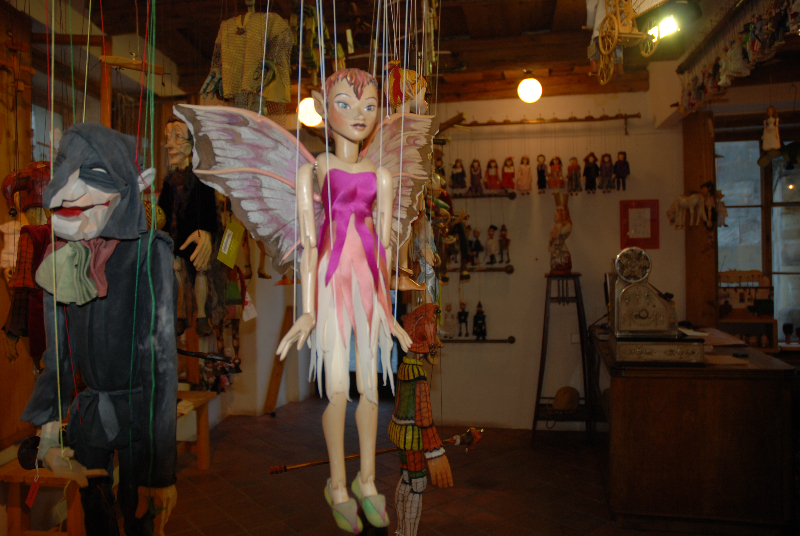 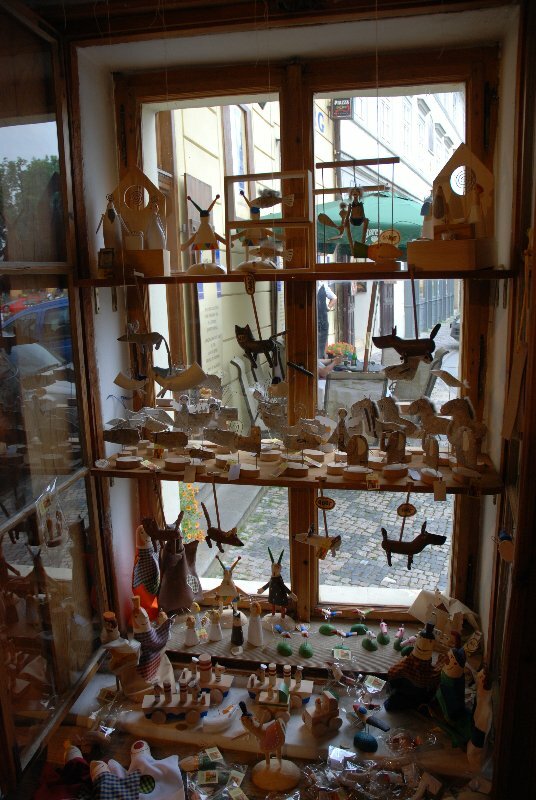 Siden 1993, all admirers of puppet craft may visit our specialty shop-gallery, located near the Charles Bridge on castle side of the river, where we represent the work of more than fifty Czech marionette makers and our own Marionety Truhlar production. 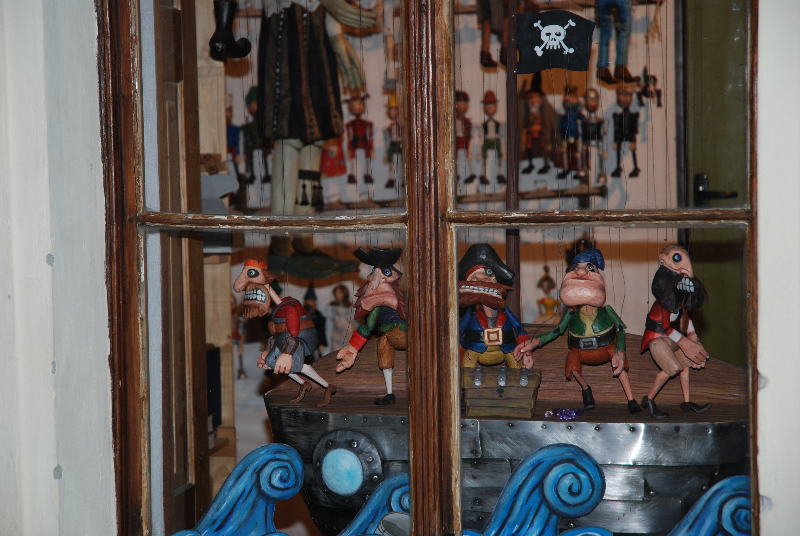 The variety and amount of puppets on the small aria of the gallery is astonishing. 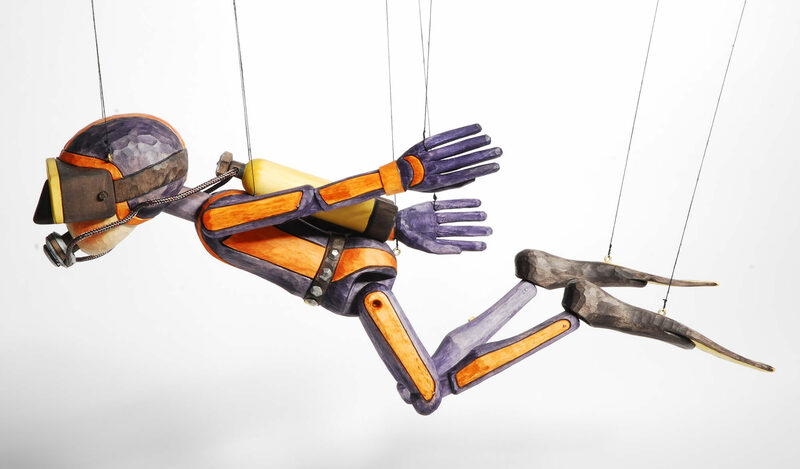 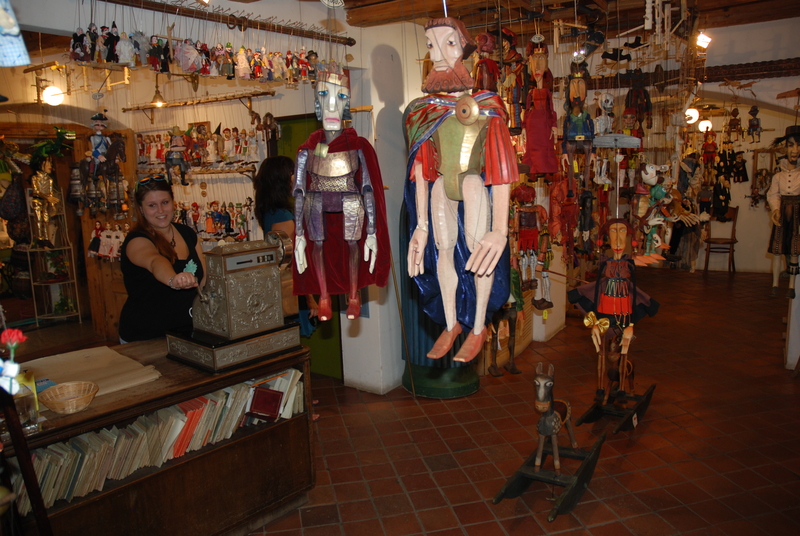 The marionette range is very wide, from small plaster ones – mostly replicas of the original puppets produced since 1911 for family theater through mass produced puppets and of course wood carved originals which are part of many private collections around the world. 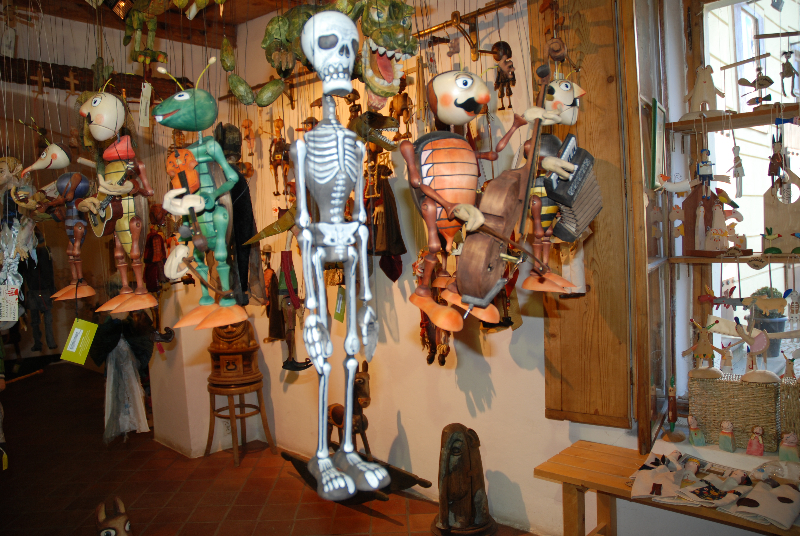 Our shop assistance would be glad to help you with choosing the right puppet!